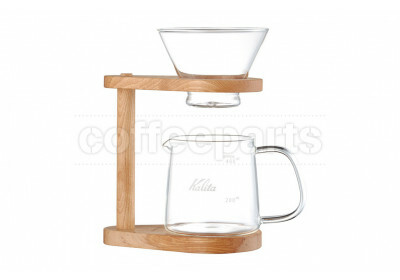 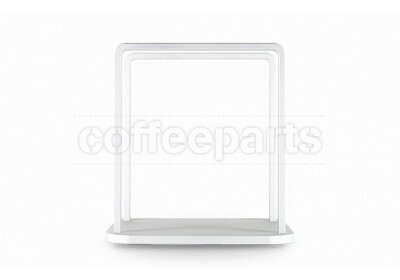 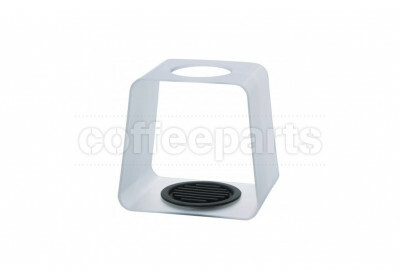 Pour over filter stands, or coffee dripper stands for those American readers, add functionality and ease to the art of filter coffee. 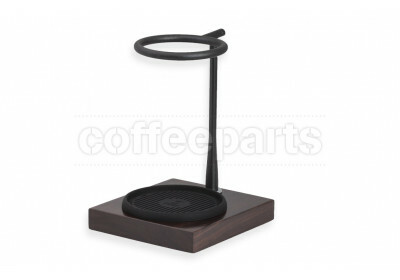 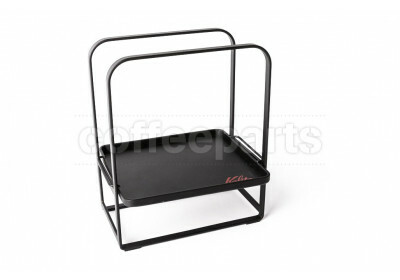 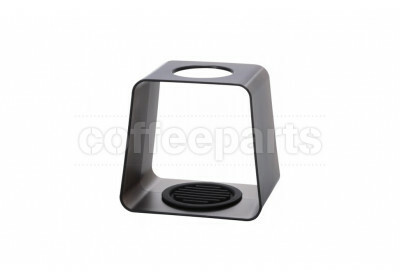 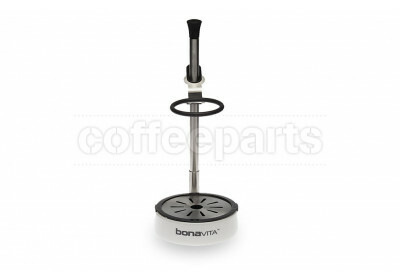 The stands are used to hold you coffee dripper and coffee server, and can be rested on either a brewing scale or your counter top. 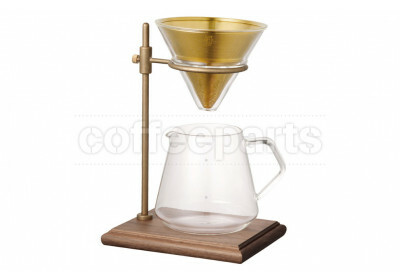 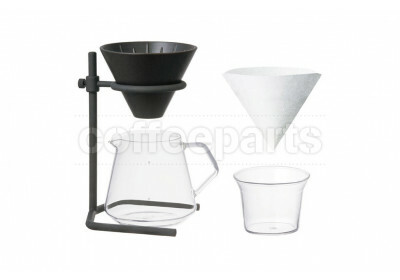 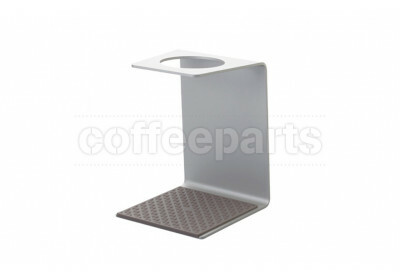 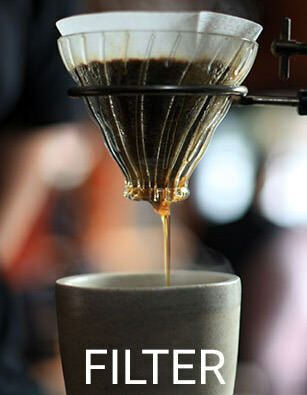 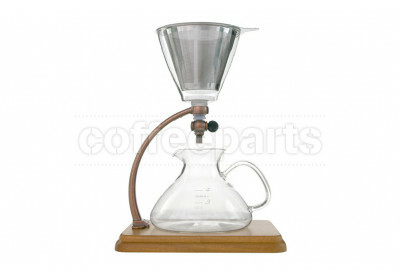 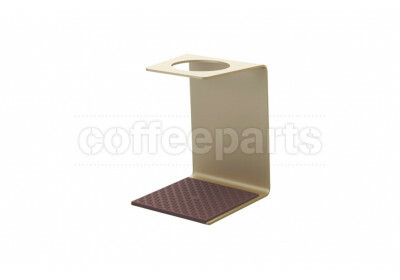 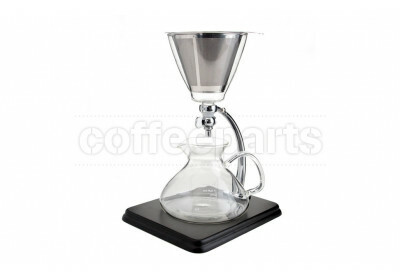 Apart from awesome looks, the pour over stand allows for an easier clean up and work flow. 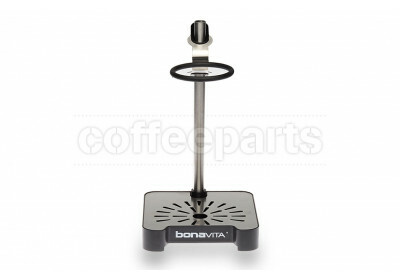 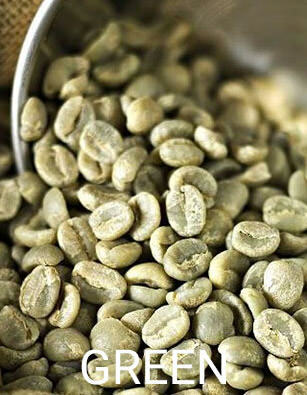 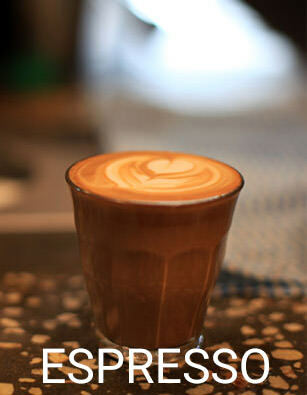 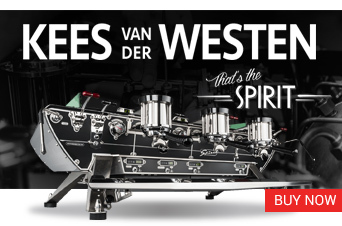 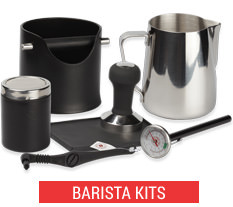 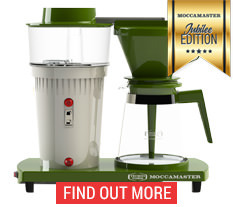 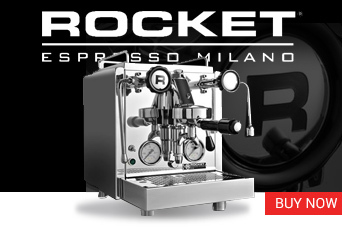 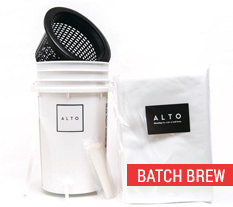 This allows the barista to focus on being present during the filter process, and focusing on the art of water flow control to the the perfect brew ratio. 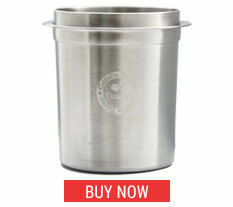 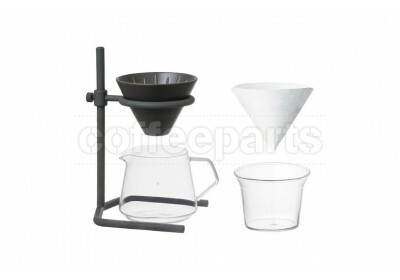 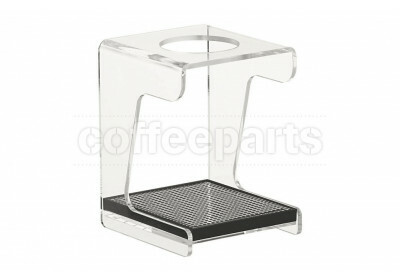 Two of the rockstar of the drip filter stands are the Hario Aluminum Stands and the beautiful Kinto Stands. 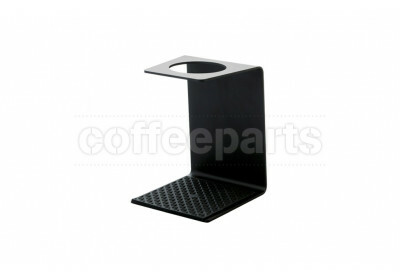 Simply put, a brew stand won't really make a better brew and ultimately the perfect cup of filter coffee we dream of, but it will make you smile for those insta shots.